Kara Thompson is Assistant Professor of English and American Studies, College of William and Mary, USA. Her writing has appeared in the Los Angeles Review of Books, Avidly, and the Atlantic. 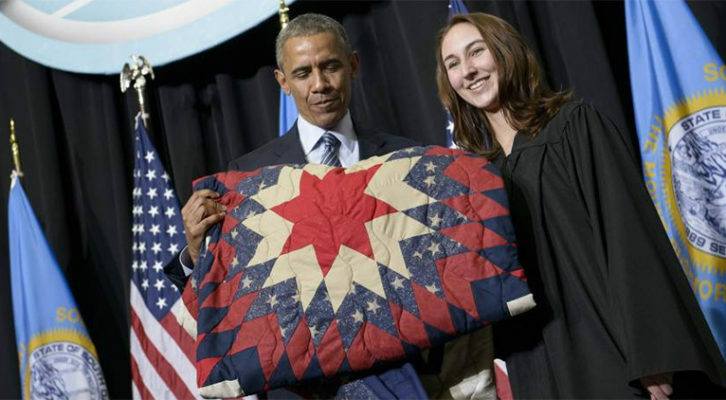 "Bursheim Had Sewn a Subtle but Still Quite Visible 'NOKXL' on the Back of the Quilt"